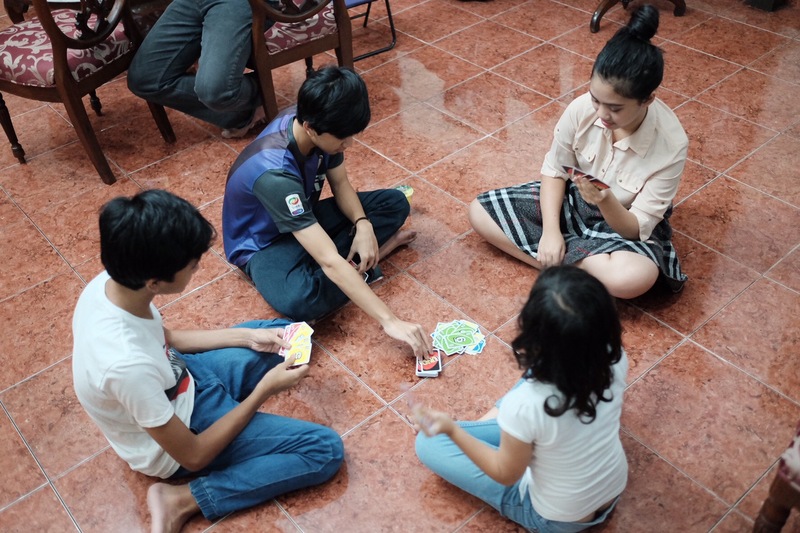 It’s nice to see the kids are enjoying themselves playing Uno cards. Away from mobile phones, away from internet. Just a pure interactions between themselves. 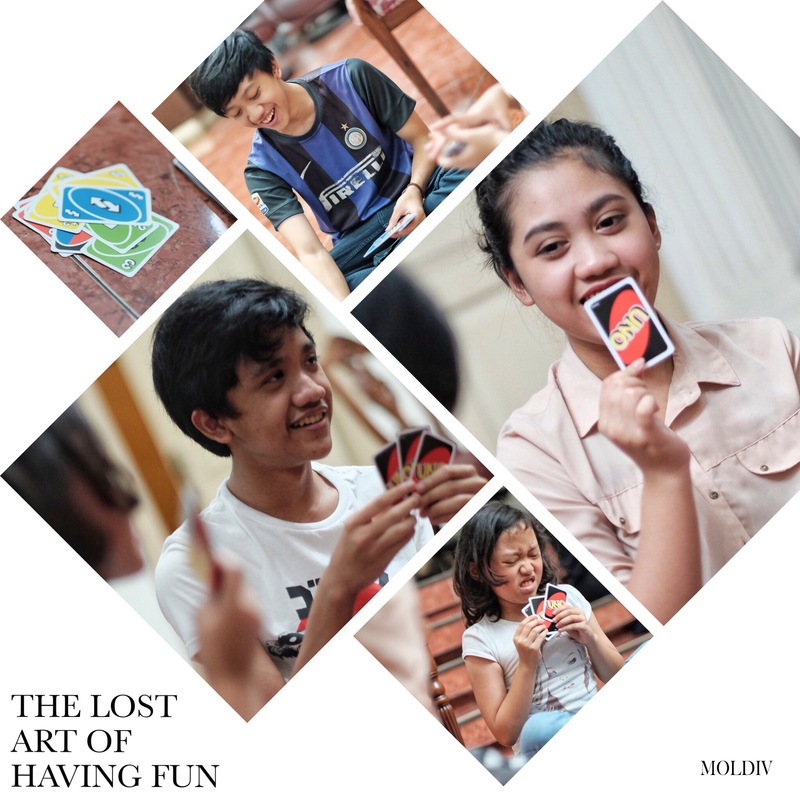 The lost art of having fun, really. Next Post Saya Indonesia, Saya Pancasila!